There’s always something fun and a lot of action going on at Altamare Dive Resort Anilao. 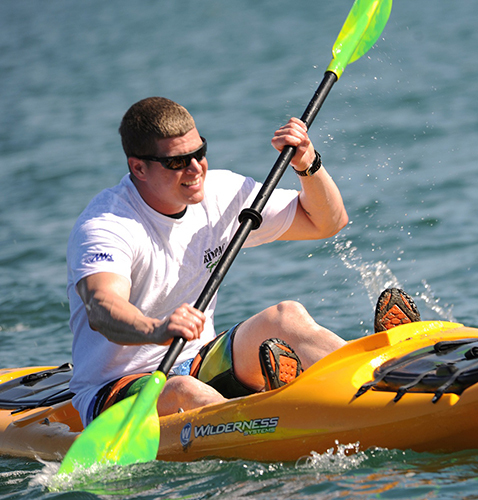 For those who like to stay busy we offer different activities for you to choose from. 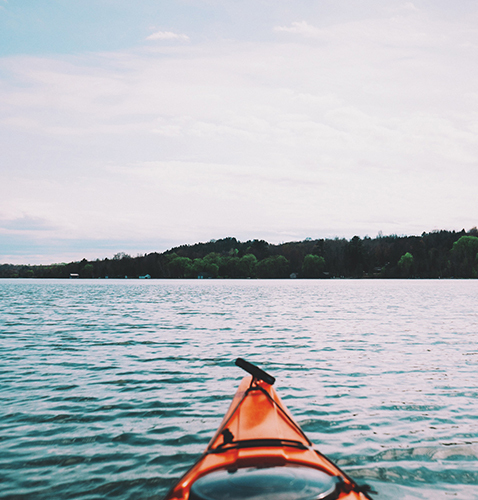 Whether you prefer a relaxing escape or a vacation filled with fun activities, Altamare has got you covered. 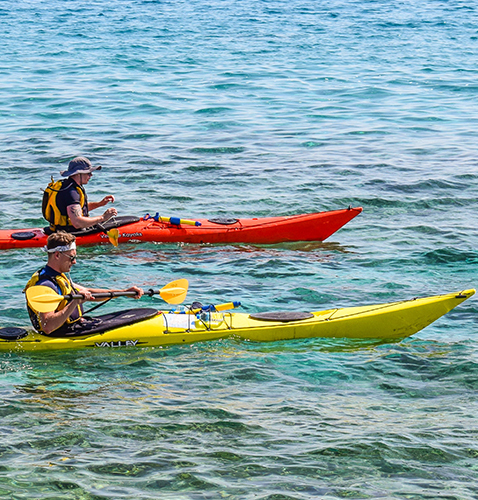 This activity is the best way to explore and discover the calm and captivating waters of Anilao. One of the best activities above water. 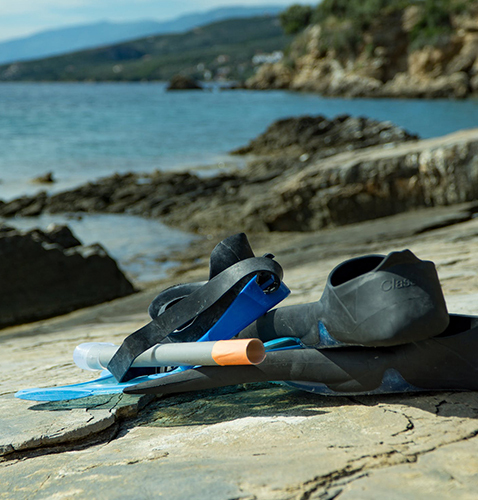 Try snorkelling to observe the beauty of underwater life in a natural setting without the complicated equipment and training required for diving. Here’s your chance to get up close and personal with the colourful underwater creatures of Anilao. This activity takes you into the water to explore the marine life using a Scuba Assisted Unit. This unit will keep you afloat and supplied with piped air. While you won’t be allowed to dive beneath the surface, you will have an amazing view of the variety of species below you. Did you know that we have our own house reef? 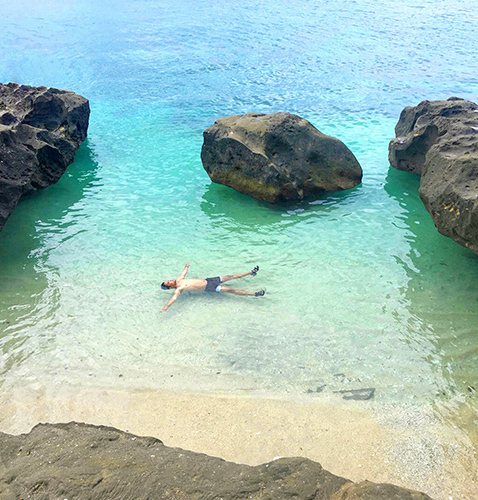 Book this activity now to learn more about the richness of Anilao’s marine sanctuary. 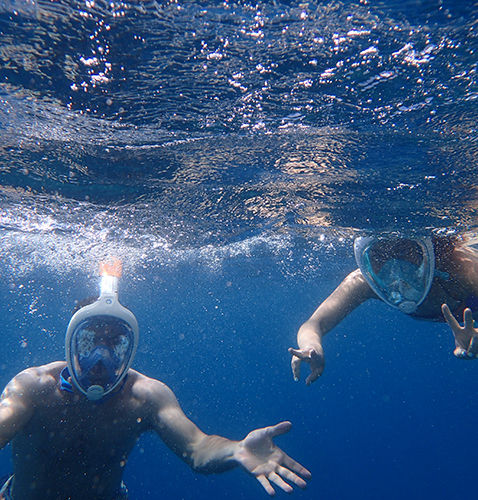 Experience the thrill, adventure, and the joy of being able witness the underwater world. 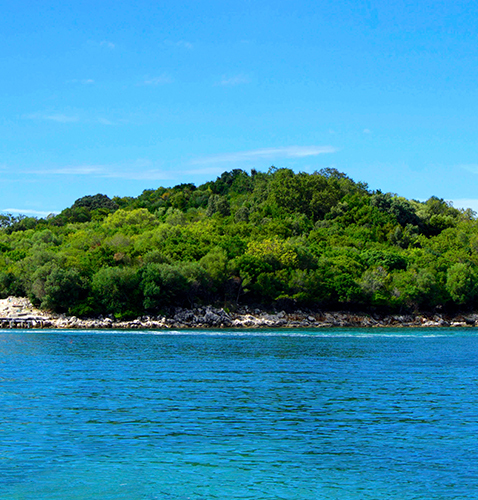 Visit the beauty of the hidden gems of Anilao through our Island Hopping Activity. 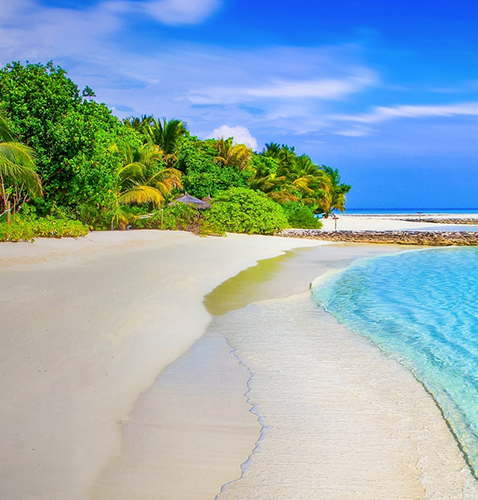 The place offers great scenery, Island and coves to discover and try the other water sport activities like snorkeling and diving to fully enjoy your Island stopovers. Batangas is known for its rich history and cultural heritage and this tour is a great opportunity to explore, discover, and learn. 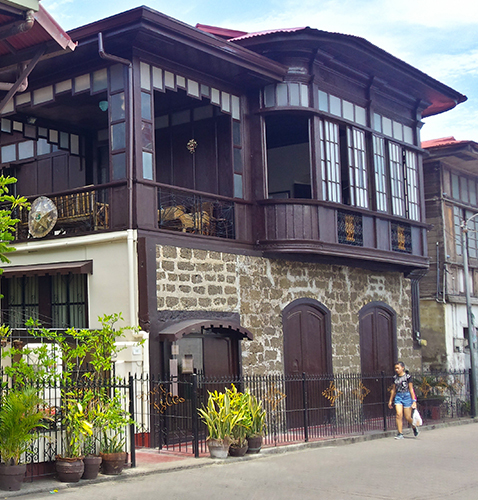 The Ancestral houses, Historical landmarks, Shrines and Museums in Batangas are great places to immerse yourself into the Batangueno culture and for you to also get acquainted with the local community.